At Hyperfish we are passionate about employee profiles and the business benefits realized when profiles are complete and up-to-date. Profile information is consumed across numerous Microsoft products and services including Outlook, SharePoint, Delve, Yammer and Microsoft Teams but also in custom solutions such as the employee directory. The employee directory is an important tool for everyone in an organization to find people and expertise quickly and easily. Complete and accurate employee directories lead to improved resource utilization and collaboration. We have received many requests from our customers, wanting to extend the out of box people search functionality in Microsoft products. 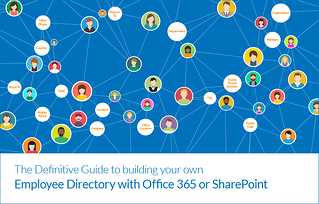 It’s for these reason we’ve collaborated with industry experts to bring you the definitive guide to building your own Employee Directory in Office 365 or SharePoint. What's more, it's absolutely free! The guide brings together years of research, tips and best practice from Office 365 and SharePoint experts. The guide delivers over 60 pages of comprehesive content, taking you through the importance of the employee directory and instructions on how to build one in Office 365 or SharePoint. Step by step instructions to build an employee directory in Office 365 or SharePoint with A-Z index navigation in as little as 15 minutes (as shown below). 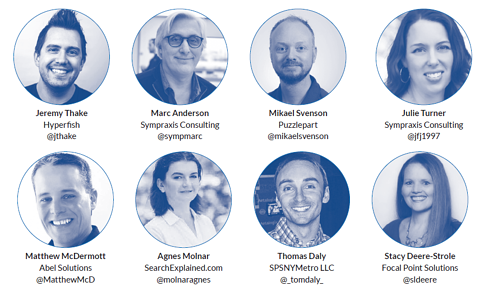 We could not have put together this guide without the contributions and support of the following industry experts. 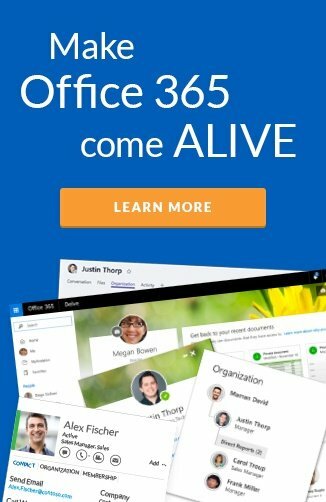 Thanks to each of you for your input, guidance and tips for inclusion in the guide, as well as your ongoing contributions to the Office 365 and SharePoint community. 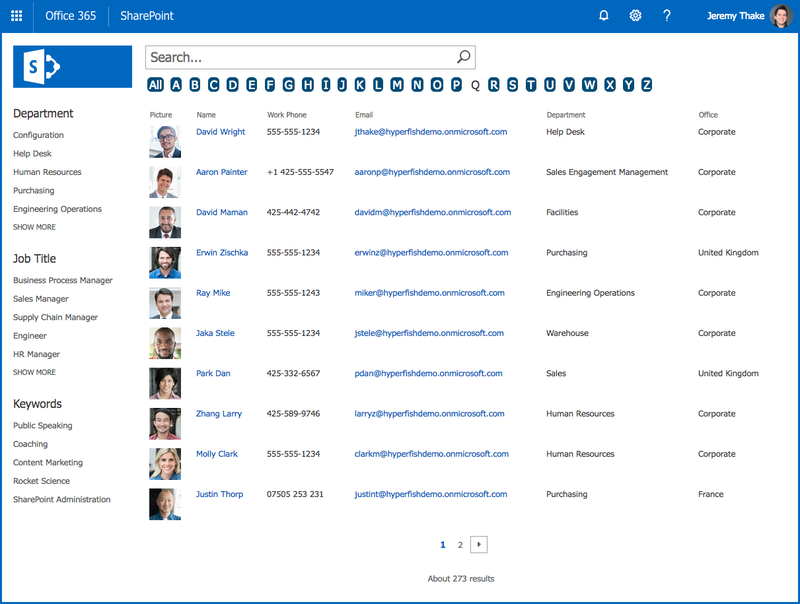 Why organizations want and need an employee directory solution above the default Microsoft People Search capabilities such as in SharePoint, Teams, and Delve. The complete guide is available for you to download today and includes access to all the files to build your own employee directory. Don't wait, claim yours and start building today!